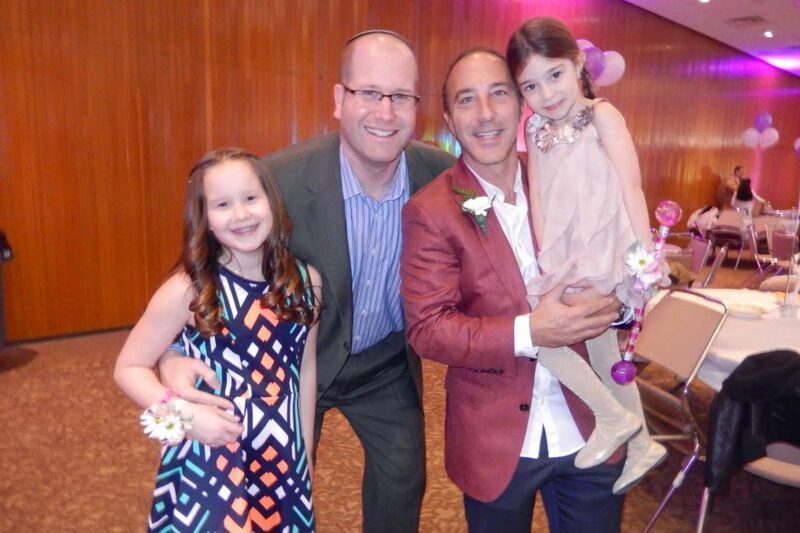 The Adat Shalom Men's Club provides social, cultural, and service involvement and educational opportunities to the men of Adat Shalom as well as to Adat Shalom families. 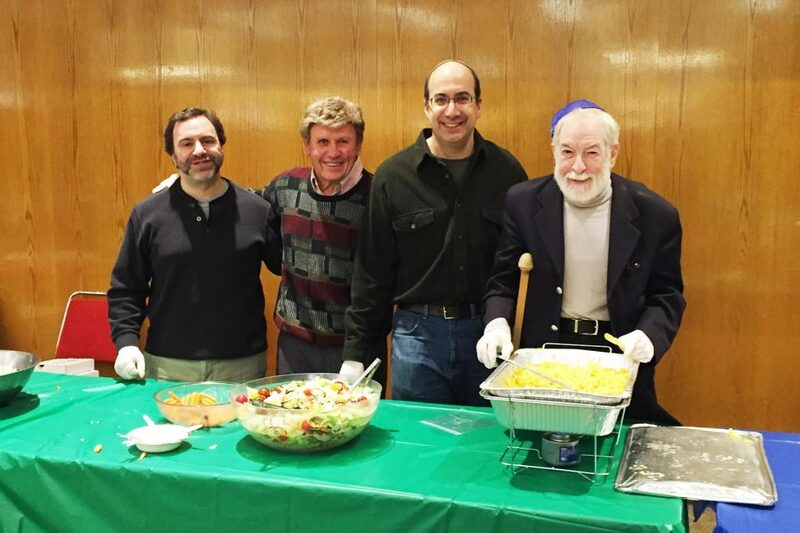 Men looking for Jewish camaraderie will find it in the Men's Club. It’s a great way to get involved in our synagogue. The Adat Shalom Men's Club is a member of the Federation of Jewish Men's Clubs (FJMC). FJMC has many wonderful resources for Jewish men.